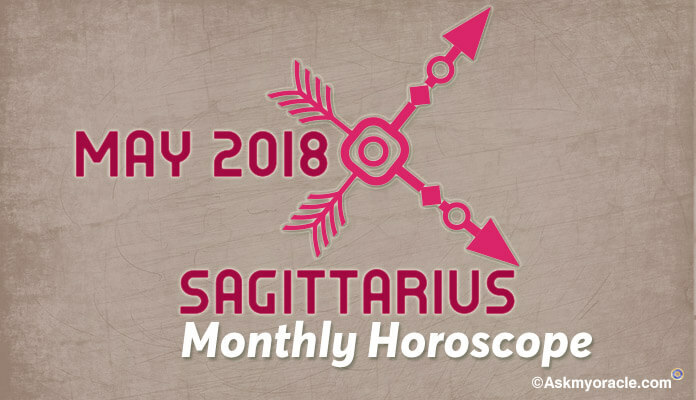 Sagittarius Monthly Horoscope for May 2018 predicts that you will be focusing more on issues related with your family, home and health over your professional issues. The issues related with your career will gain more pace in the last week of this month. But in order to be successful in anything you do, you will require to give equal importance to personal as well as social interest. You can work with free will but you will also need to consider the opinions of others in making things work in your favor. Sagittarius 2018 Astrology forecasts that the last week of May will get very busy on the social front as you will be attending lots of parties and meeting new people. Get ready to enjoy your social life. Career horoscope for Sagittarius zodiac sign for May 2018 predicts that this will not a very good month for your career as planets are not supportive. Whether you are in business or job, you are suggested to not make any important changes at work as May 2018 horoscope forecasts failure. You are not in your best form on professional front and this will lead to rethink of your decision or even take them back. Just keep doing your work and things will start to change as you will proceed towards the end of this month. 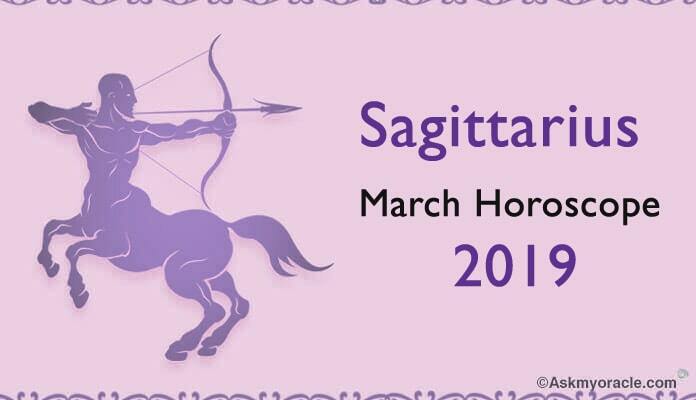 Sagittarius May Horoscope Predictions 2018 for love and relationships suggest that all singles will look forward to start a new relationship but you will not be serious about it. May 2018 will be the month to find your love either at your office or at gym. You are seeking a partner who is loyal, listens to you and helps you exploring new knowledge avenues to grow. 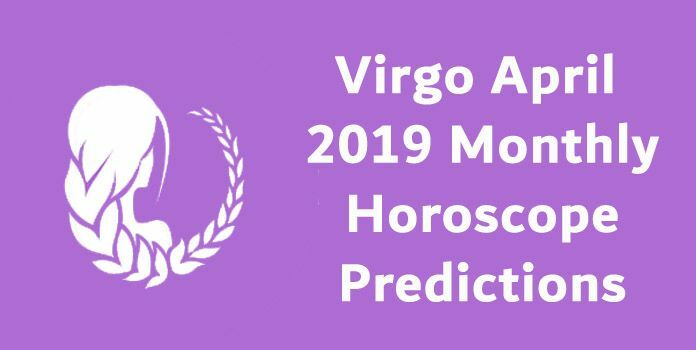 There will surely be lots of romance this month for Sagittarius zodiac sign but you will be missing the desired seriousness in it. 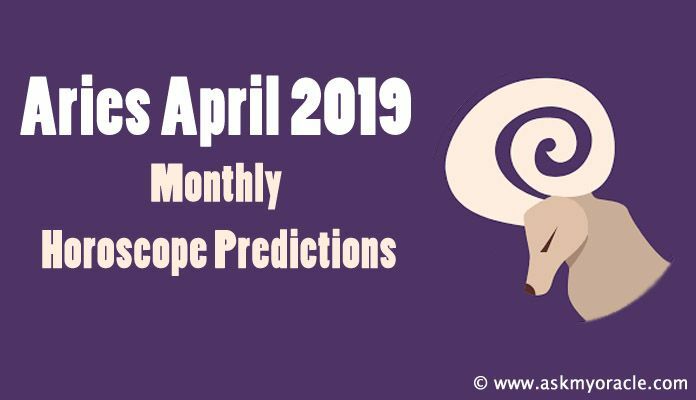 Sagittarius Monthly Horoscope foretells that it is going to be a fabulous month for your finances except the last week when money will not come easy. May 2018 will bring lots of money in your account in the first half of the month and you will not need to make much efforts to earn it. But situation will start to refer in the second half as you will require to put in more hard work and time in keeping the inflow of money positive. May 2018 horoscope blames changing planetary equations for this change. Sagittarius 2018 Astrology for health forecasts that the first half of May 2018 will be amazing. You will have high energy levels and good stamina. May 2018 horoscope predicts no health issues to affect you. But as the month will progress, you will need to focus on taking regular rest and healthy meals in order to stay fit and healthy. Good diet is the key to great body and mind and you must follow this mantra. Sagittarius Monthly Horoscope for marriage forecasts that you might miss the happiness in your marriage as your marital bond will be a little disturbed. As per May 2018 horoscope, you will be finding it difficult in aligning your ambitions with your spouse’s desires and dreams. You will have to work extremely very hard in order to strike the desired understanding. If you wish to take any important decision then don’t take those decisions in May as it is not a very good month as both of you will not be on the same page. Sagittarius monthly horoscope for education forecasts a tough time for students as planetary equations don’t look healthy. In order to learn things, you have to keep your mind positive and maintain healthy relationships with your teachers. Compromising on hard work will get you no good to you. 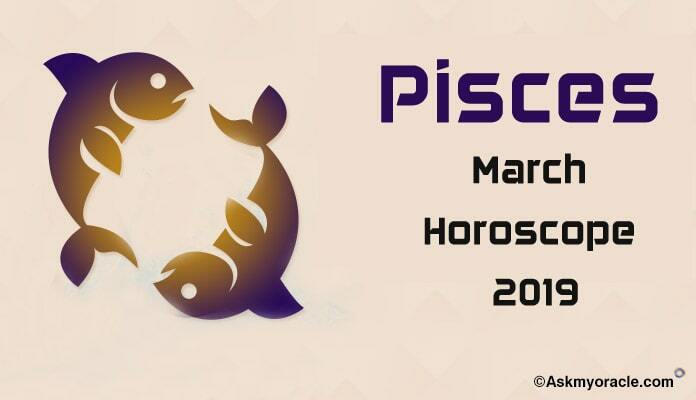 May 2018 horoscope recommends students to work hard, to go beyond text books, to devote more hours to studies in order to see the change in their grades.